On account of the many uses for balls, diameters have to vary as well. 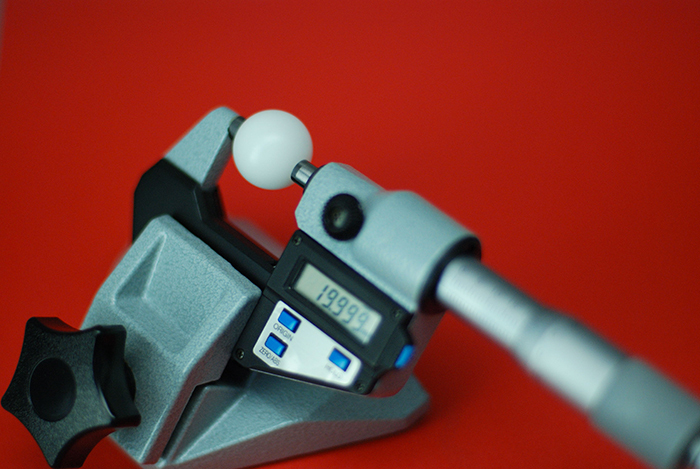 CIMAP can provide balls with diameters ranging from less than 0,5mm up to 200mm. The balls can be provided in metric measurements or Anglo-Saxon inch measurements. CIMAP’s large stock can meet your needs and we have at your disposal a broad choice of products which are available.